You are tired of paperwork and KPI? Book a North Korea holiday package! You are tired of big workload, meeting, and KPIs? Why not book a North Korea holiday package! This may be the way that helps you out. If there are some things that stay with you forever, they are memory and experience. Whether they are beautiful scenery, new dishes, exotic experiences, or moments worth cherishing with your new friends, the memories of your overseas trip will last forever and leave you unforgettable. Busy modern life and work pressure sometimes make you really exhausted and stressful, and you might think of a place that drive them all away then helps you find the necessary balance again. A North Korea holiday package could be of a good treat to your tired mind and body. You may ask a question: why North Korea? In the eyes of many foreigners, North Korea is an underdeveloped and dangerous country with nuclear missiles. They were completely wrong. Inside the country which is associated and rumored with negative comments from the media is a life of peace and tranquility. The "open door" policy of the North Korea has made the cost of travel more attractive, allowing visitors the opportunity to access the country more easily, enjoying the beauty of the architectural wonders and unique cultures. That’s the magnificence of magnolia land when it is not being exploited by "green industry". 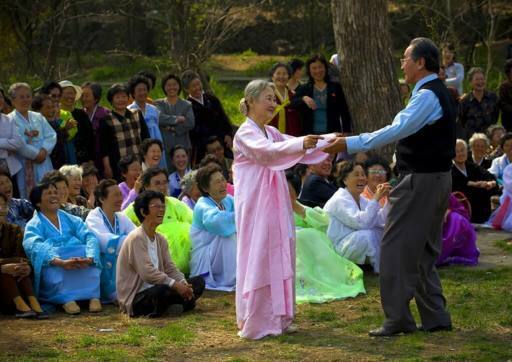 North Korea introduces something really different from what you normally see in other bustling and busy countries: peaceful, simple and idyllic. A North Korea holiday package therefore is good choice to those who are fed up with the modern busy life at the cities. In contrast to the crowded subway trains, the streets are empty and airy with old public transport. Due to the undeveloped economy of the country and the lack of gasoline, not everyone is allowed to buy a motorcycle or a car. Only those with meritorious services to the state can own a car. Most people therefore use bicycles or walk. That has made everything neat and in their really good orders. The traffic police women on the road are not too hard to control transports on the streets due to the amount of car or rush hours. 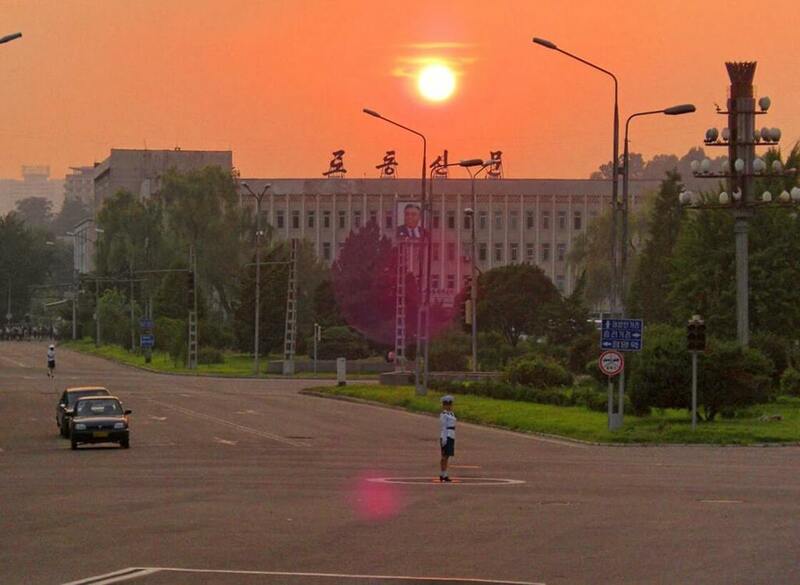 The picture below is an intersection in the capital Pyongyang. Drive out of the metropolitan Pyongyang capital, the scenery starts to change in sights. Neither high buildings nor the wide boulevards, instead, small villages, low roof with a few dozen households in clusters. On the road you will very often see the workers who work hard and sweat but still keep a smile on their lips. You can also see the traditional costumes of North Korean girls, Joseon, every day on the streets. The autumn of Korea is the scene filled with the color of yellow and red leaves. Walking under the trees and enjoying the breeze will make you feel relaxed, comfortable and healthy. Specially, 260 kilometers to the north of Pyongyang is Wonsan, the famous place in North Korea for tourists. It will take you about 7 hours to get to the city along the old concrete streets. Here, co-operative forms are still maintained in which each person earns one working day, equivalent to about 0.9 kg of rice. The life here reminds us of the subsidized time of 1980s in Soviet Union, China and Vietnam. It looks like a promising great experience if you have a vacation in North Korea, isn’t it? Staying away from the noise, bustle and hustle of busy cities and balancing yourself in a tranquil country to rehabilitate from a hard-working period. 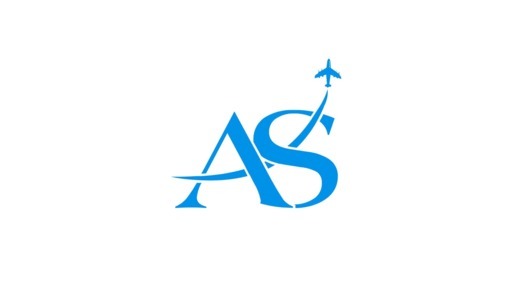 Asia Senses Travel is willing to listen to your needs and provide you with a North Korea holiday package which will definitely match your expectations. Are you looking for a North Korea private tour? Private independent tours to North Korea are a great way to travel to North Korea if you want to have a more personal experience, travel at your own pace, fix your own dates, or explore specific aspects of this fascinating and complex country. What Is It Like To Travel To North Korea? When it comes to North Korea, we always think of a region of war, armies and weapons. History as well as politics has made this country somewhat scary in the eyes of international friends. However, not every foreigner like us explore the beauty of North Korea. What is special about this country? Let’s travel to North Korea through this small article!